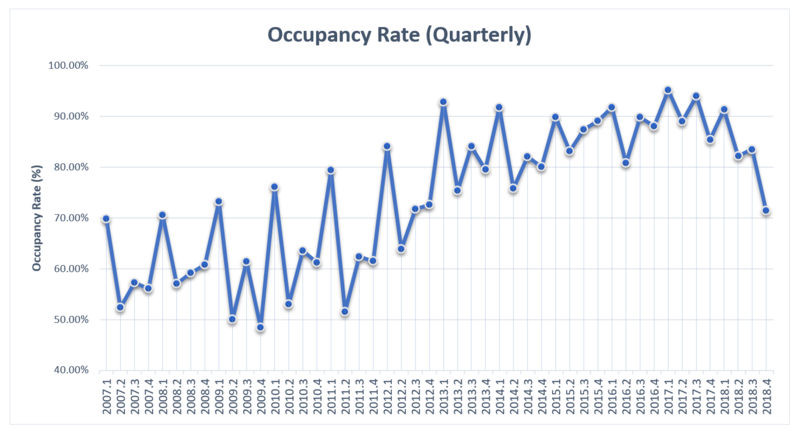 Economic Indicator (EI) Data as it relates to Hotels Occupancy Rates, quarters 1 through 4. 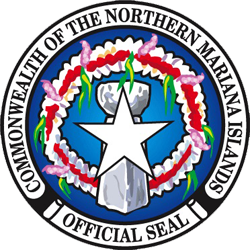 Source: Hotel Association of the Northern Mariana Islands (HANMI). 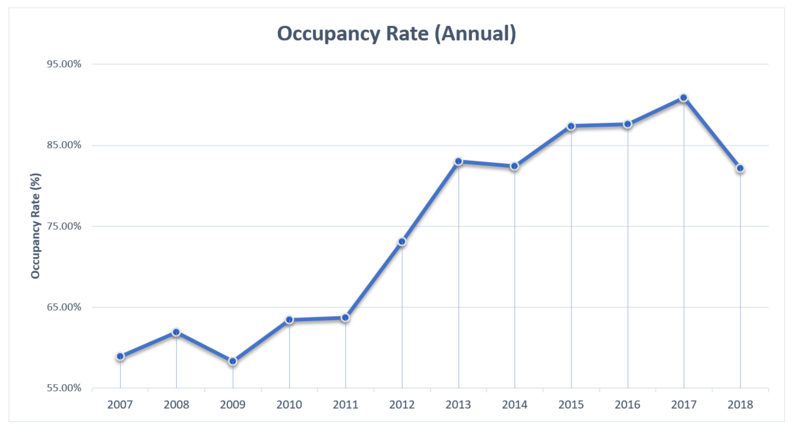 Data from HANMI members only.